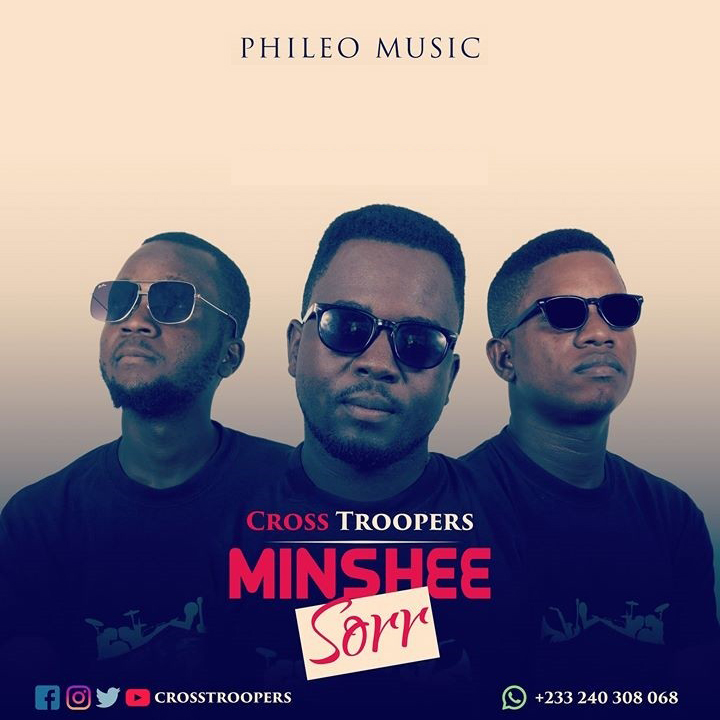 Minsh3 Sorr is a song from Cross Troopers declaring the joy and happiness that one can find in the house of God and in serving God. This song is to empower and encourage young people to rather devote or dedicate their lives to serving God fully and there their happiness is. There is happiness in the house of God and not in the world. Cross Troopers is a group of young and energetic servants of God( Shepherds) coming together to spread the word of God through music. This song features 3 out of five Artise of the group including HBoy, Nzyme Pascalz and Kay Sarp.